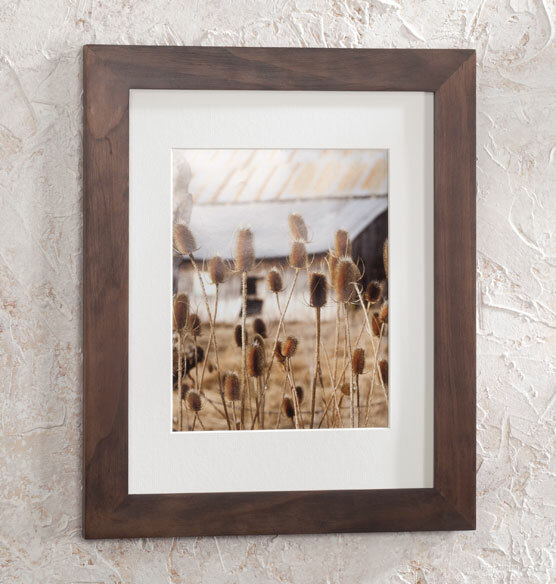 Exposures Arcadia Conservation Frame protects your photos against destructive fading and discoloration, even on walls that get direct sunlight. 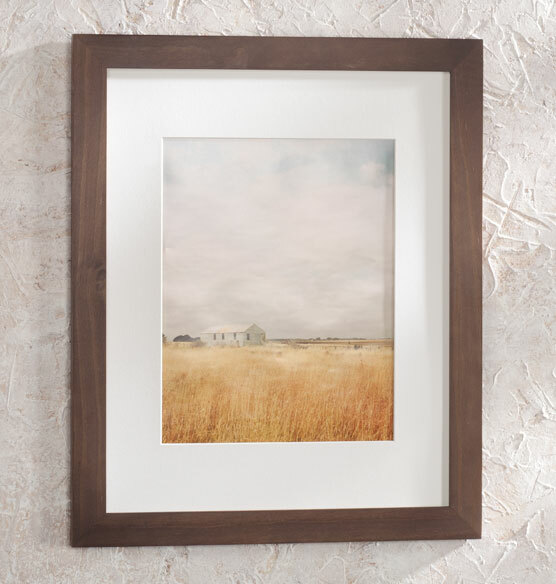 Using innovative archival technology trusted by top art museums, this photo frame has special UV-blocking technology and mountboard that actively draws out harmful gasses and degradative pollutants. 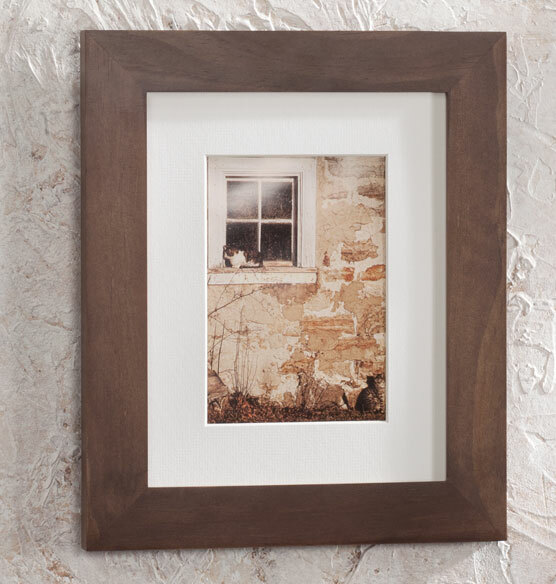 The simple flat molding and hazelnut color of the Arcadia frame makes it a perfect fit in either modern or classic settings. 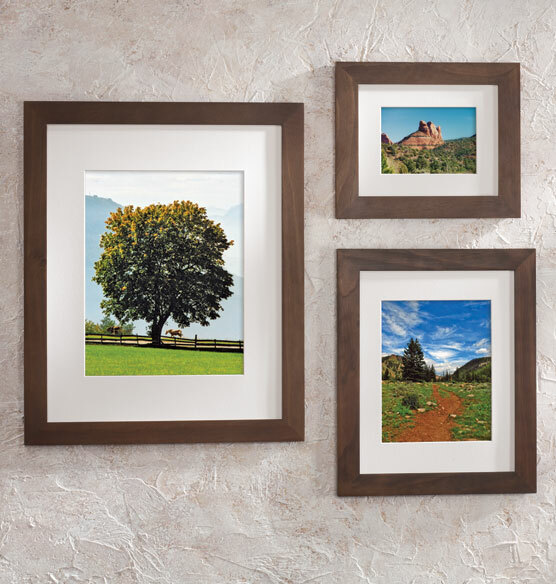 The frame’s technology makes it possible to put special photos on any wall you like, without worrying about harmful UV rays or environmental degradation. I use these frames for putting my children Wedding pictures on a certain wall in my home. I had ordered a large amount but I have a large Family and need more! How big is the 11" x 14" opening frame from the outside? BEST ANSWER: Thank you for your question. For the 11 x 14 frame the opening is 8 x 10. We hope this information will be of help to you.